Hello and welcome to Innovative Plumbing Solutions Seattle, Wa. 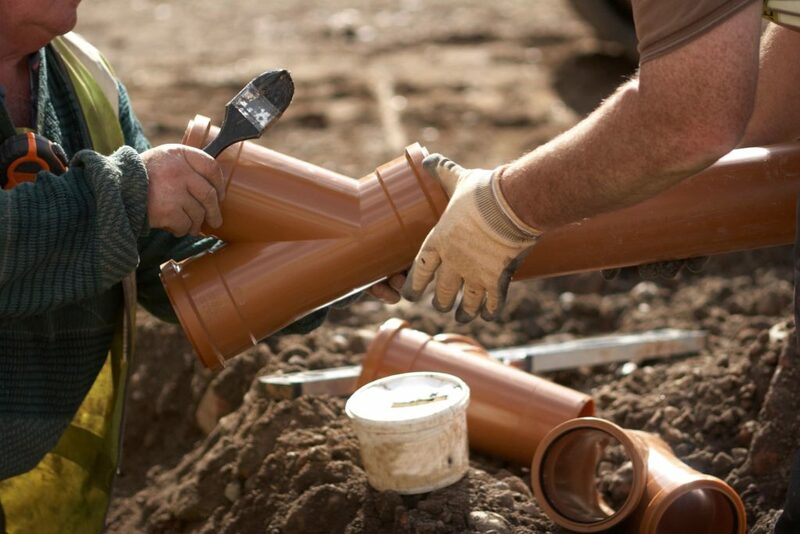 Our foundation was build upon the principles of providing high quality plumbers and water heater repair services to clients in the Seattle Area. Getting reasonable Plumbers may be scary. If you have had ever faced a leak issue you realize that this can look online to find companies that have good reviews. Hello and welcome to Innovative Plumbing Solutions Seattle, WA we are a local plumbing agency open 24 hours here to assist customers with their plumbing needs. Innovative Plumbing Solutions can assist with the following services in Seattle, WA and surrounding cities. Sewer Line Repair by Innovative Plumbing Solutions is held a degree we want to be industry shaking. Our Pride in plumbing and our professional attitude is what separates Innovative Plumbing Solutions rom other plumbing services. Why risk your work to an unlicensed and unskilled worker? Unlike many fly by night start up companies our workers are backed by years of training and skills that are unmatched. We back our work and if you are ever not satisfied with our job call us and let us know your happiness with our work is our duty. Plumbing can be scary since most of us just do not know what most of the terms mean. Often times our lines are under the yard or maybe even the drive way. Do not fear here awe can walk you through every step of the way.